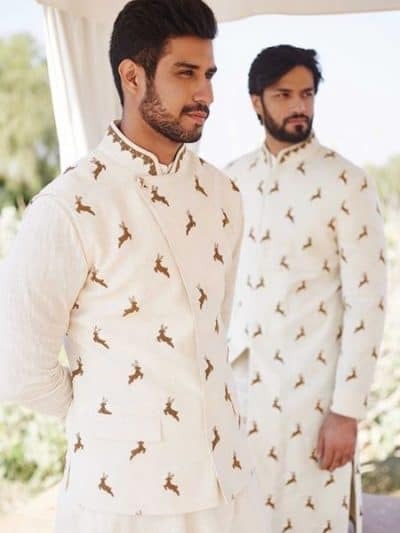 So today we are going to decode the latest Indian Groom Outfits trends. 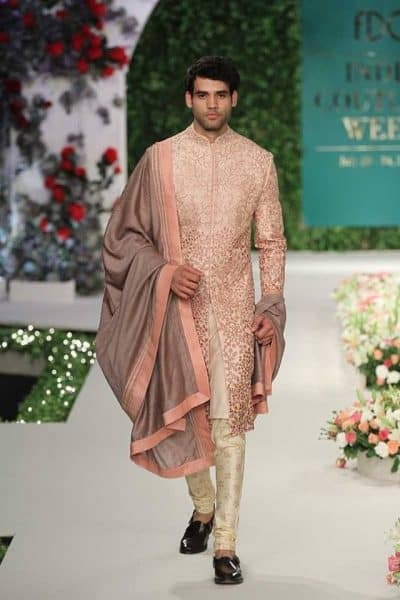 Gone are the days when Indian groom market was all about sherwanis and dhoti kurta. 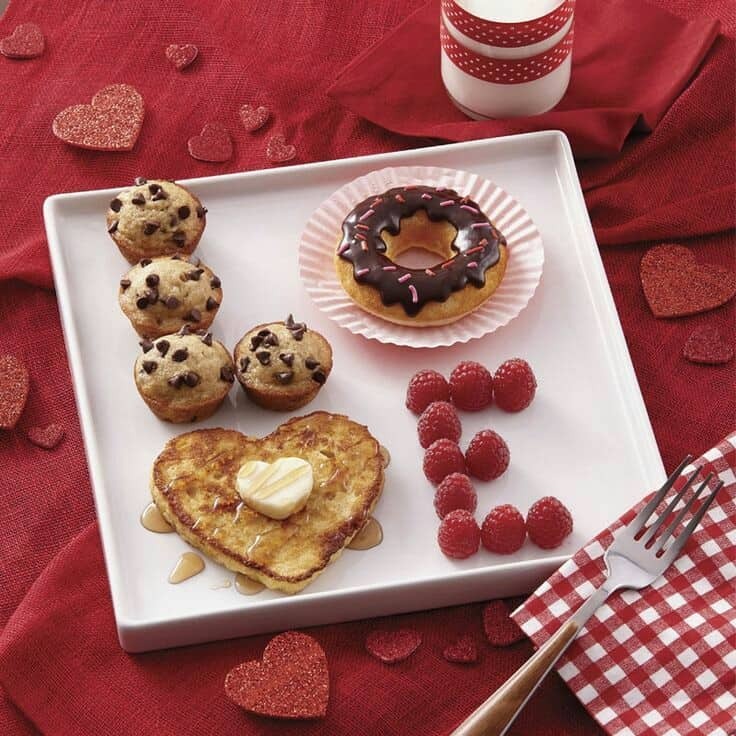 Today there’s lot more to it and we will be talking in detail about everything. 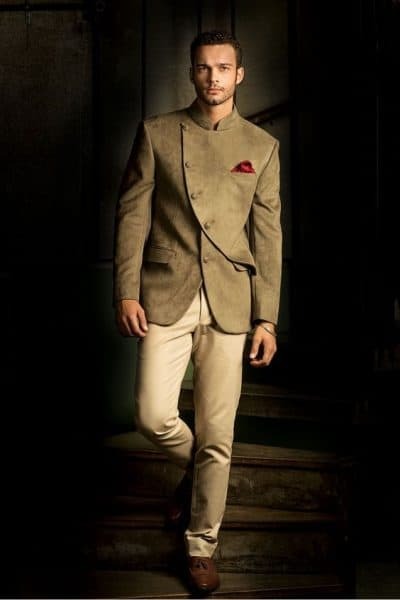 There’s nothing more attractive than a gentleman donning Indian ethnic wear. 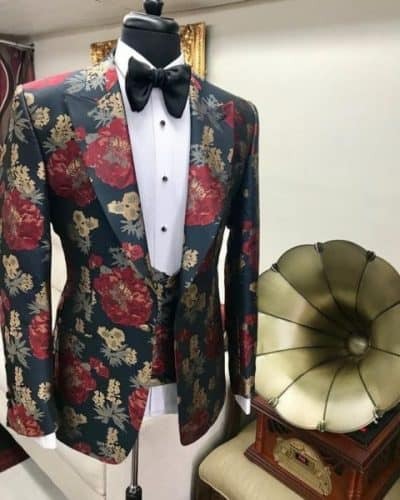 Today, men’s wedding outfits are wide in range and they are categorized into different varied styles according to their silhouettes, edgy prints and gorgeous brocade. Finally it’s all about being traditional on your big day with a pinch of classic style. What to wear on your big occasion? 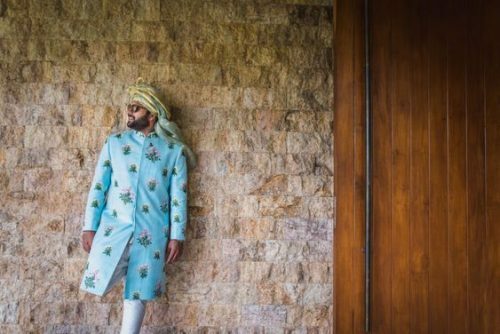 The stress is over, checkout some examples of Indian Groom Outfits and try out them on your big day. For various ceremonies you can choose western attire or suits to make yourself comfortable and classy. 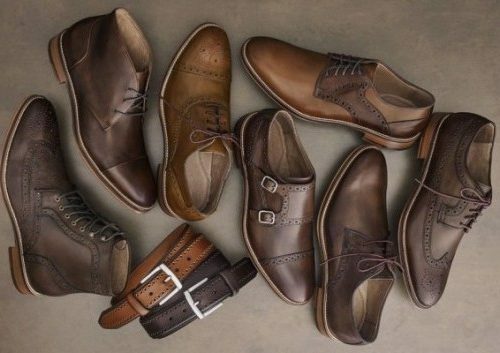 Western outfits gives you gentlemen look which enhance your personality and shows your sense of style. 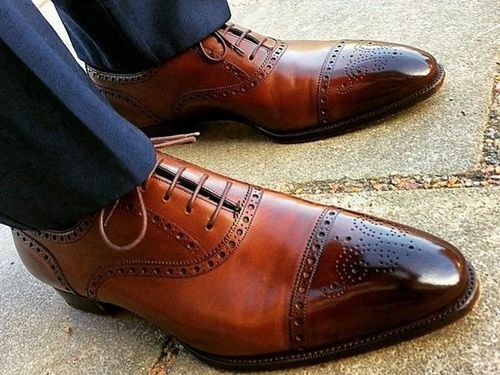 The 21st century’s trend provides you the variety of wears in Suits too. The floral work on your bows, ties, waist coats etc will provide you the wide diversity in simple suits too. Vibrant colors easily grabs the attention of people. This is the best outfit for the ceremony like engagement and reception. The color palette for Indian wedding function has quite changed and pastel colors are in vogue. With these colors you can go with any amount of sequins and shimmer, it will always look classy. Moreover for day weddings these soothing colors are the best options. Simple, elegant silk sherwanis are the best if you choose to be simple and classic. 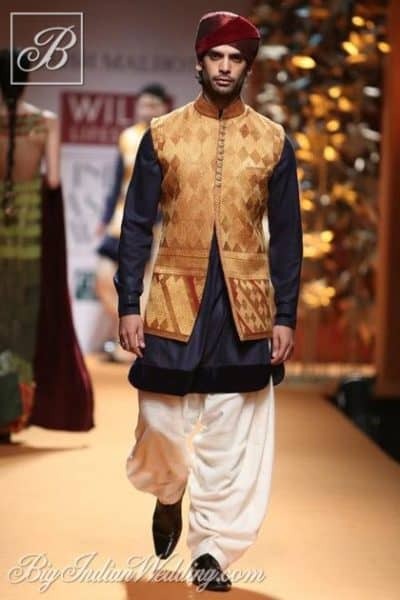 The rich silk texture makes these sherwanis a perfect choice for a royal groom look. 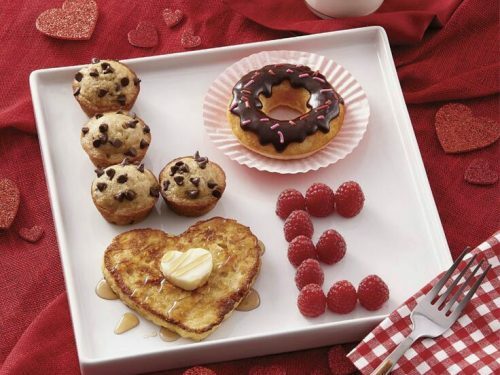 In today’s trendy world you can easily find great variety in design and fabric. For a distinct look go for subtle colors with floral patterns on it. If you are searching something traditional different and trendy then this variety is best for you. Weddings are never easy and are bit tiring too. So one also needs to look for some comfortable piece that would not make them feel unusual and different. 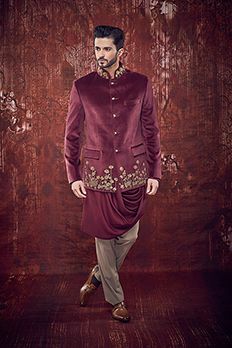 This beautiful Jodhpuri suit or you can also call it as Bandhgala with traditional touch and modern silhouette is irresistible. The vast range of attractive color, trends and new unique styles in Bollyhood have been brought by Manish Malhotra. 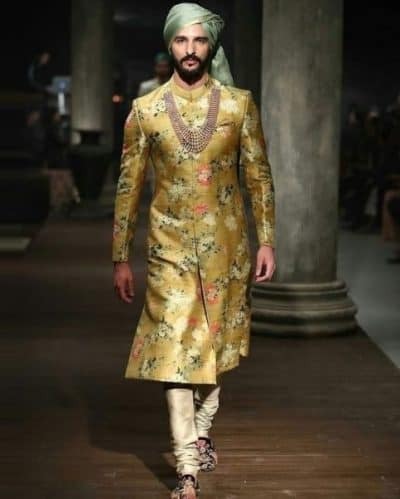 His collection has some fine work of brocade which gives a contemporary look much needed by a groom on his d-day. 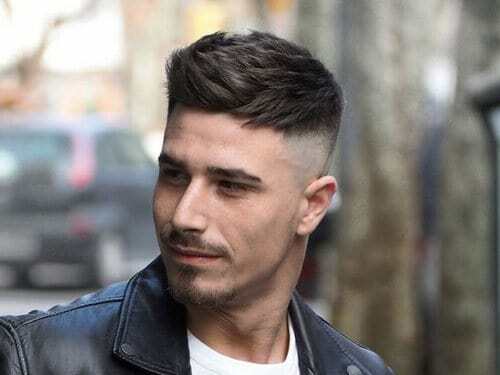 If you are Bollywood fan then this style is made for you. 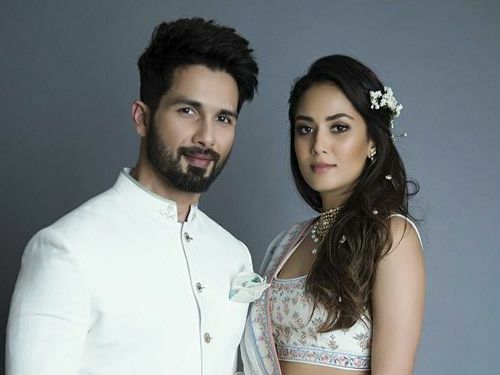 If you want to keep it simple and ceremonious so you should choose the comfy formal attire which will give the best look as well as comfort. 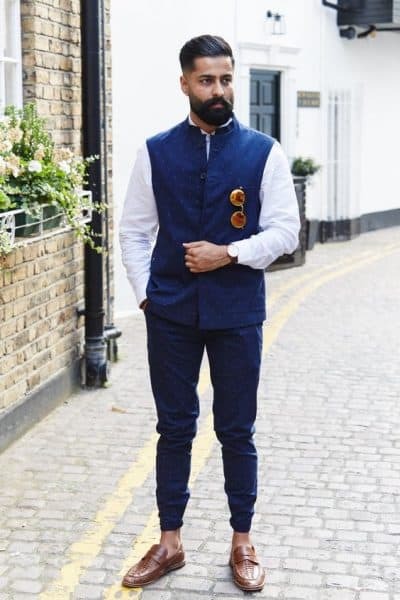 Nehru jackets will always be in fashion and best pick for a dapper look. The beautiful ethnic prints on plain kurta is a unique take on traditional wear. 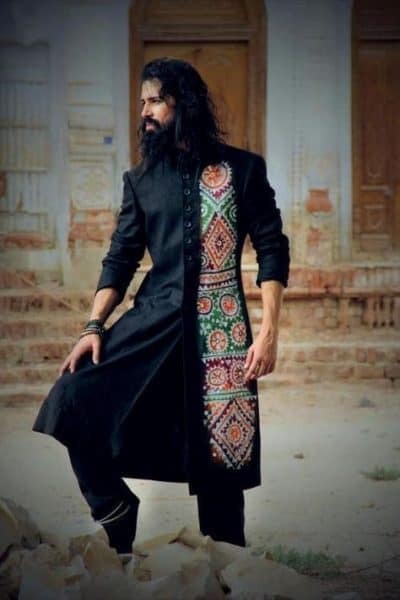 These ethnic wear are surely for young free sprited souls. The subtle prints engraved in this black kurta with bold vibrants color make them a perfect festive wear. Prints can work wonder like this beautiful outfit from Anita Dongre. 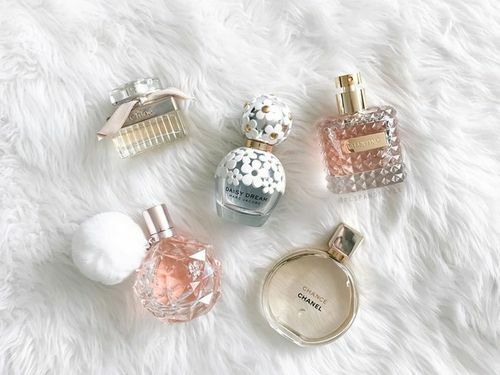 While picking a white you don’t have to think twice as it looks good on everyone. The beautiful golden deer prints have created magic in this regal outfit. On the last note we would like to say that you don’t have to wait for your D-day to cherish these amazing Indian ethnic outfits. Today the world believes in blending with the ocassions. So whether it’s your friends marriage or your cousion is getting hitched you have to show them that you are all prepared. These outfits are so versatile that you can easily mix n match them and create a whole new look. 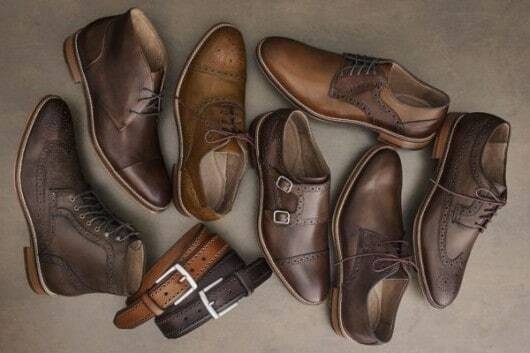 Nice collection of groom outfits for the wedding. Very elegant and ethnic wear traditional collection.